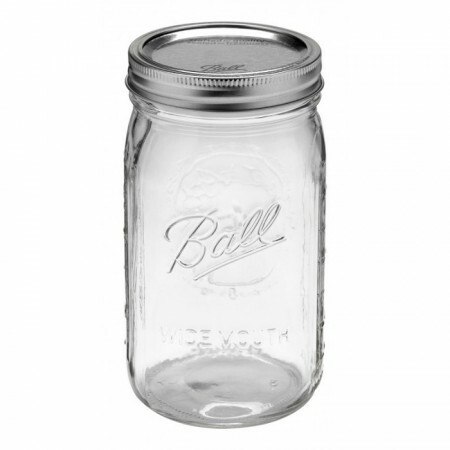 A genuine Ball mason wide mouth glass jar originally designed for preserving and can also be used as a quirky drinking glass, party decoration, glass storage and more. 1 quart / 950ml capacity. I've had mine for years now, never had any problems, use it all the time. I use my mason jars all the time in the pantry, fridge & freezer. 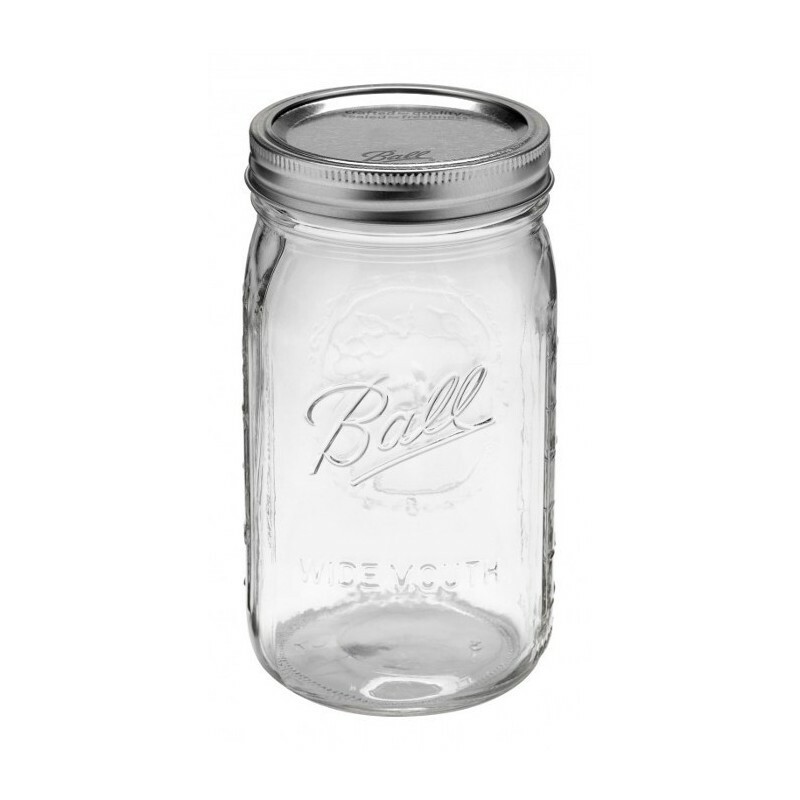 This size is great for storing stock/liquids. Fantastic for storing all sorts of things as well as for shaker salads etc. Incredibly durable.